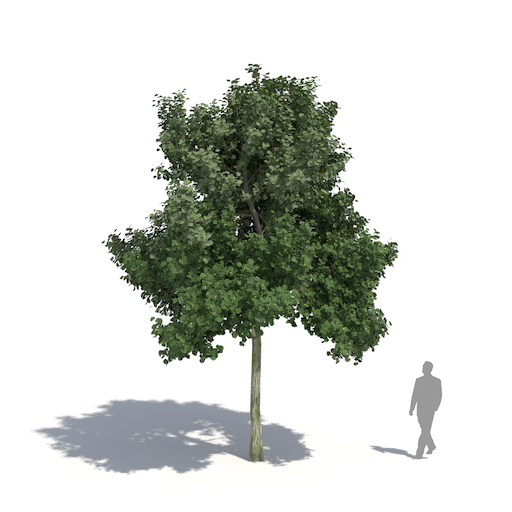 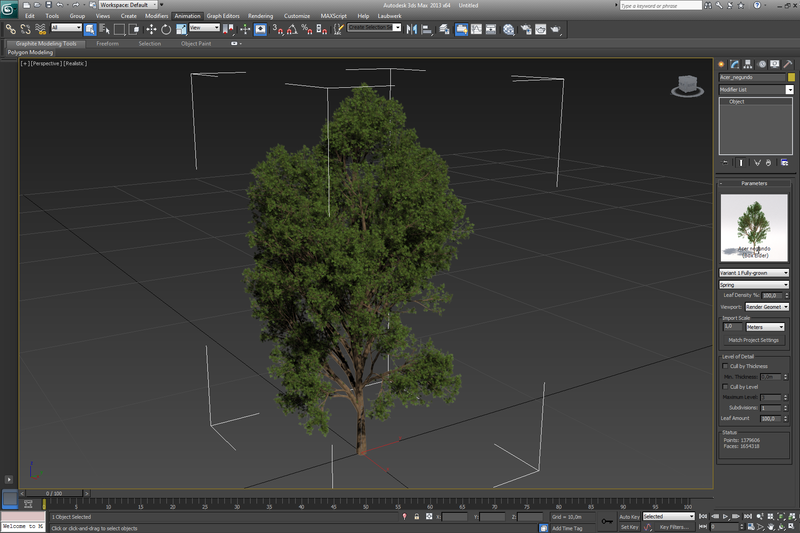 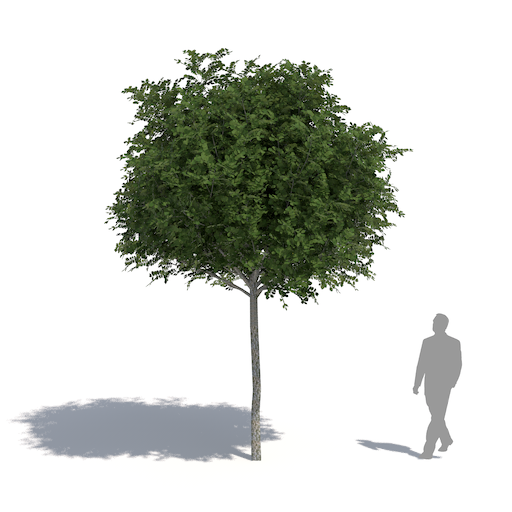 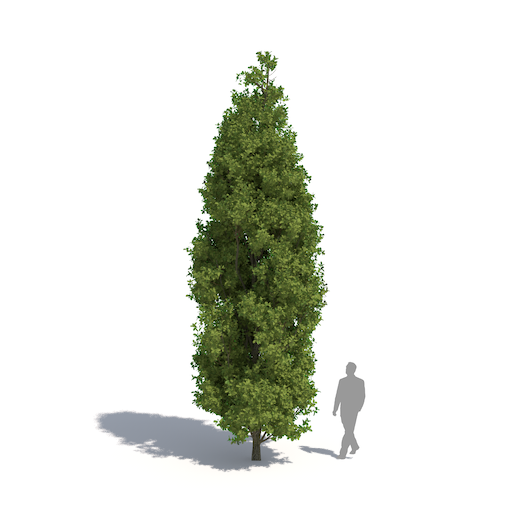 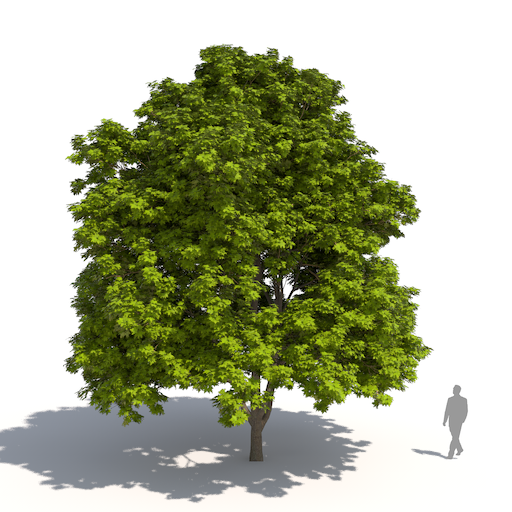 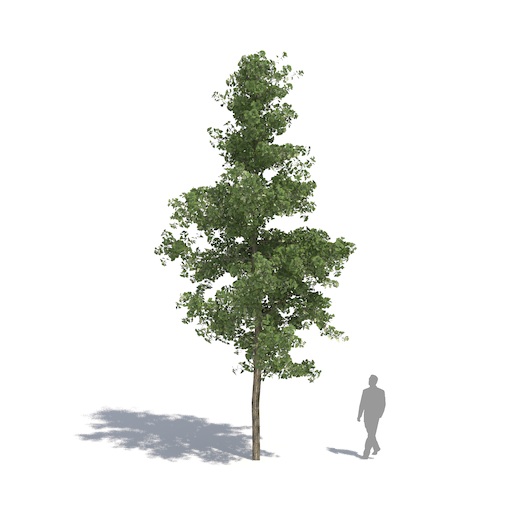 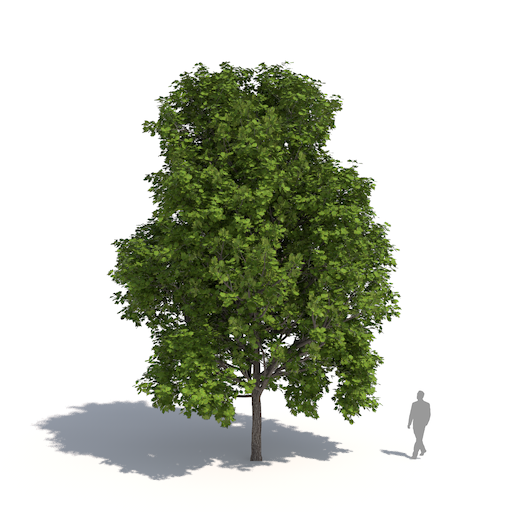 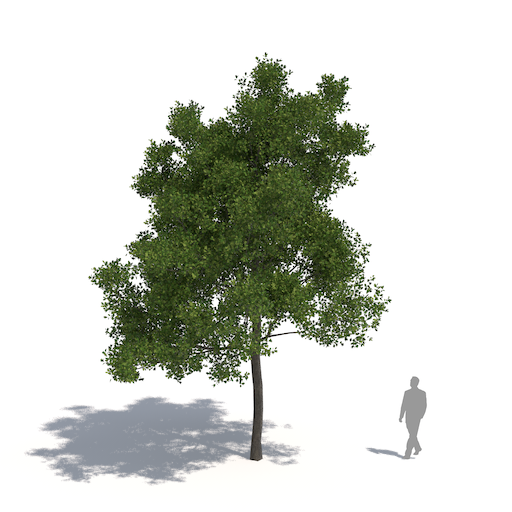 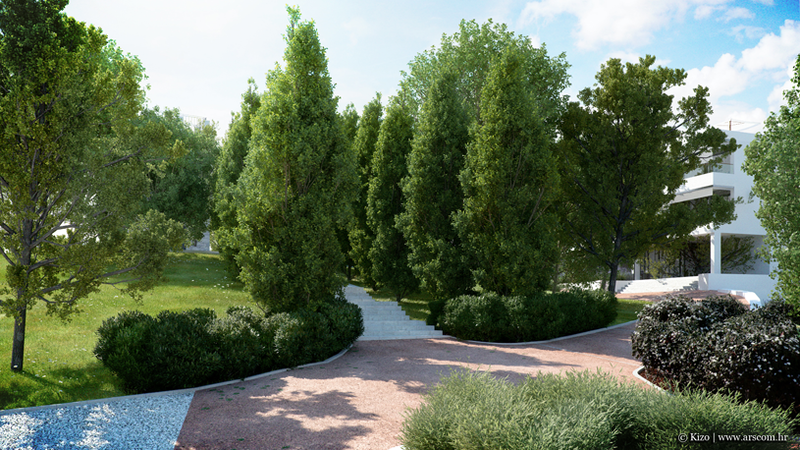 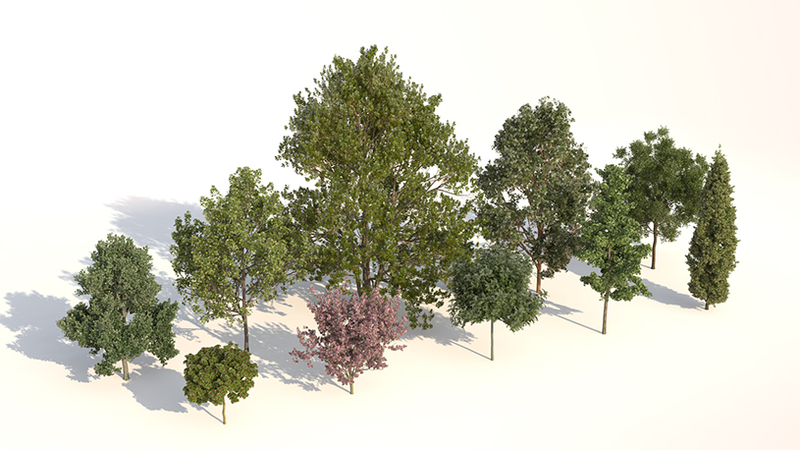 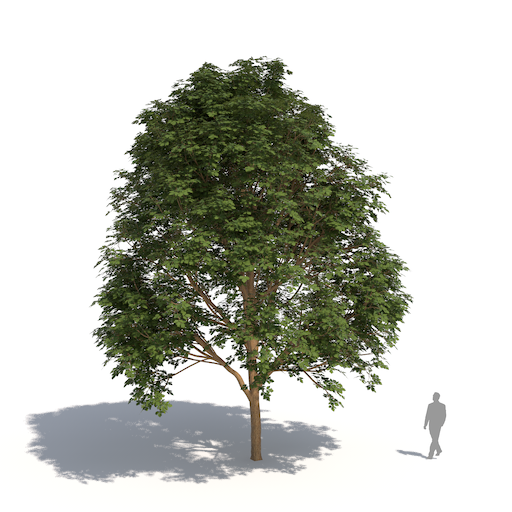 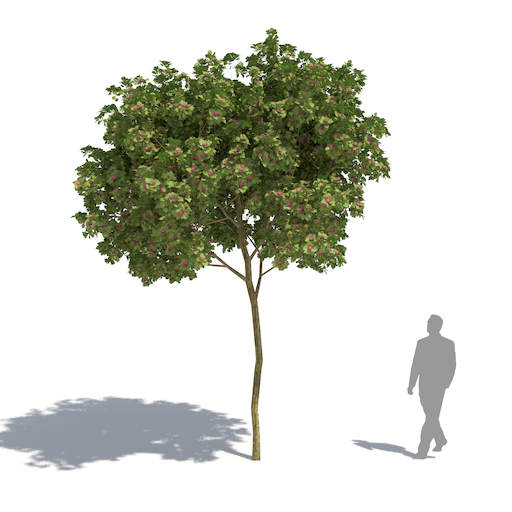 Rendering with 3D trees included in the Laubwerk Plants Kit 1 (by Kizo, arscom.hr, using Cinema 4D and VRAYforC4D). 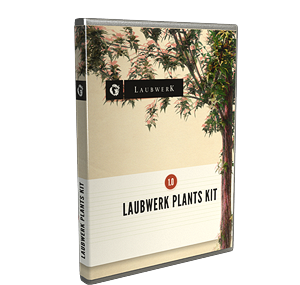 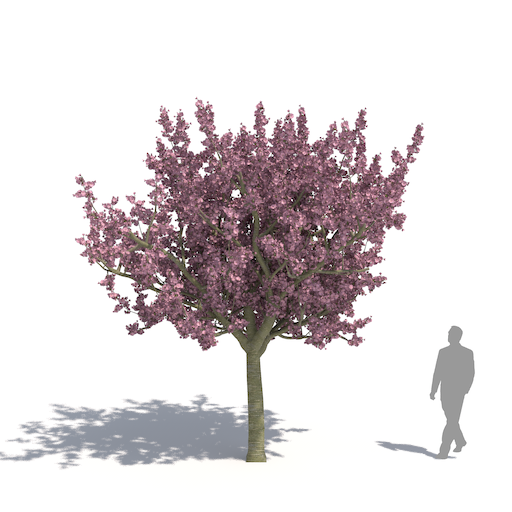 Spring: 10 out of 360 temperate deciduous tree models of Laubwerk Plants Kit 1. 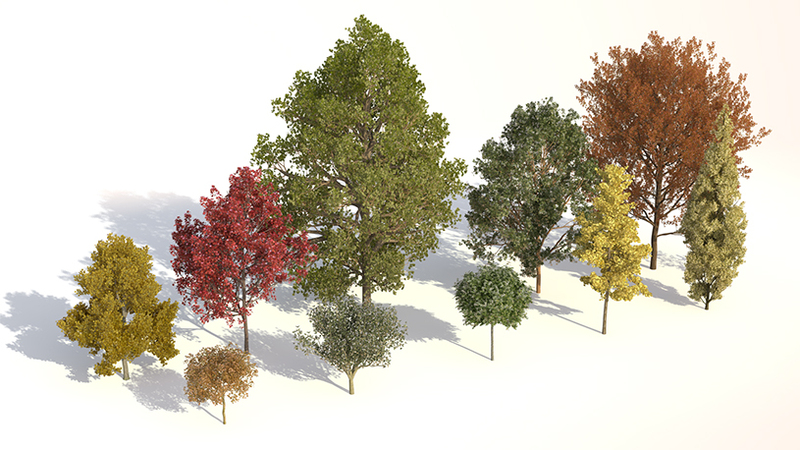 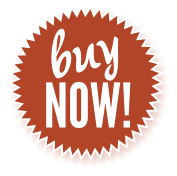 Autumn: 10 out of 360 temperate deciduous tree models of Laubwerk Plants Kit 1.